We’ve put together the following Spanish Grand Prix Questions and Answers based on fan requests we’ve received over the last few years. If you have anything to add or have any further questions, please get in touch. We’d like to provide more information on camping at the Spanish Grand Prix, so if can share your own experience we’ll look to add a new page specific to camp sites around Circuit de Barcelona-Catalunya. The best way to ensure you get parking at the Spanish Grand Prix is to obtain a car park E-ticket in advance. 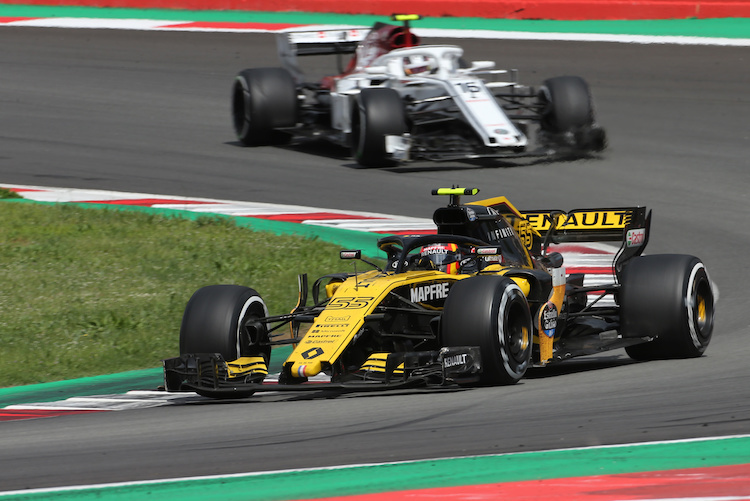 Buy the ticket online through the Spanish Grand Prix official website or via re-sellers such as BookF1. You will receive the E-ticket to your email address. Print the E-ticket on an A4 sized sheet and paste it on the windscreen of your car. The bar code on the E-ticket will validate your parking at the various checkpoints at the circuit. What is the nearest airport to Circuit de Barcelona-Catalunya? The Spanish Grand Prix takes place at Circuit de Barcelona-Catalunya, Spain. The nearest airport to the circuit is Barcelona International Airport; from there, you can get a train, bus or coach to the circuit. You can catch the train from either Barcelona Sants, Passeig deGràcia or Clot rail stations in Barcelona centre. You will then need toget off at Montmelo station which is the nearest stop to the CatalunyaF1 race circuit. Train Tickets. May be purchased from any of the train stations mentioned. It’s advisable to take your own food to the venue. 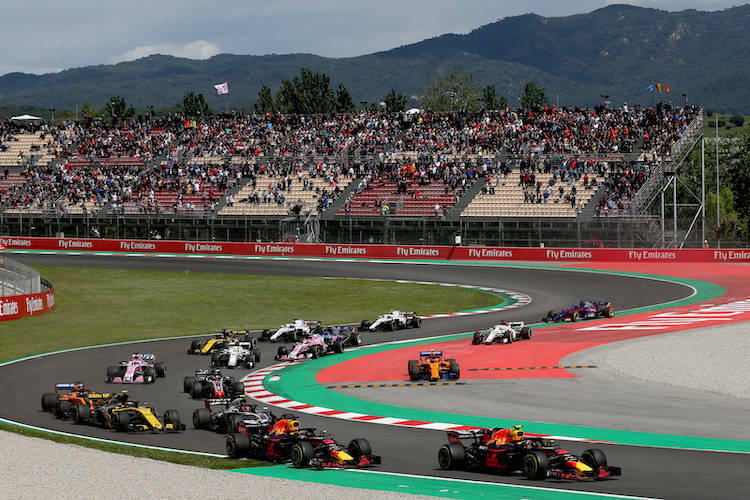 There are food stalls at the Spanish Grand Prix circuit, but it can be pricey – pack a picnic to save yourself some money. There has been a controversial alcohol ban for the Barcelona grand prix – however, alcohol free larger is available. What hotels are near to Spanish Grand Prix circuit? There are a variety of hotels near this Grand Prix event; you can choose from a range of hotels near the Circuit. Does Spanish Grand Prix circuit have camping facilities? Yes, there is an official campsite for the Spanish Grand Prix. It is a great way to soak up the atmosphere across the entire weekend even after the events have finished each day. How long is the Spanish Grand Prix circuit? The Spanish Grand Prix track length is 4.655 km (2.892 mi). 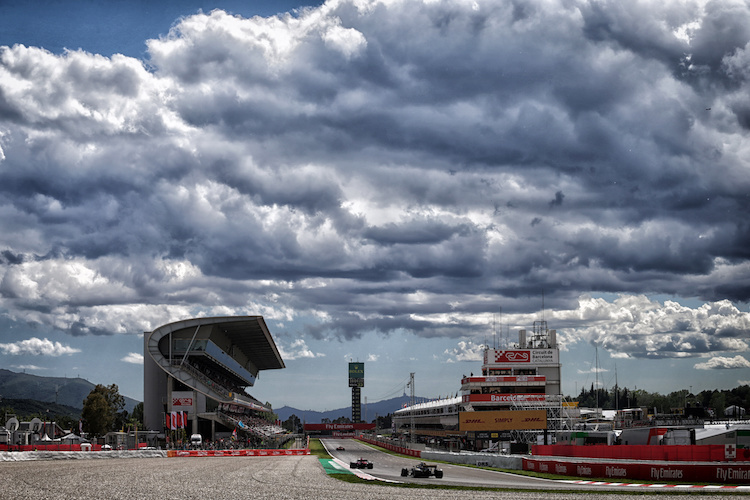 What is the weather like at Spanish Grand Prix circuit? The weather in Barcelona is likely to be warm and sunny. The Spanish currency is the Euro (€). What is the zip code for Spanish Grand Prix circuit? What are the map coordinates for Spanish Grand Prix circuit?